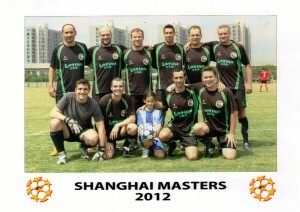 Great Start of the Shanghai Lions season! What a great way to start the new season! 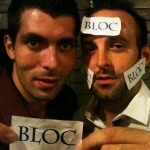 Friday, we had our first Club evening at our new sponsor Bloc. From the start of the evening everybody felt straight at home due the friendly atmosphere which was created by Shahla and her staff. 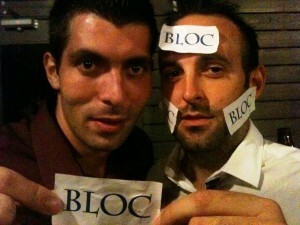 Free flow of drinks helped to get the players in the mood. With the help of a simple power point presentation we explained to the members how we have planned the Club structure for our first season as a Club. For the Lions who didn’t make it all I can say make sure you don’t miss that kind of evenings next time as its great for the team Spirit ! 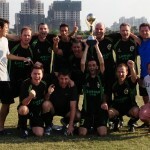 Sunday, The SPL new season kicked off and the Lions crushed Super 48 9-0. Many positives as they kept a clean sheet / Joel is now the topscorer in the SPL with 6 goals and we had several Young Lions in the line-up. 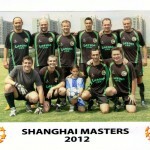 Saturday/Sunday, The Lions took part in the Shanghai Masters tournament the most prestigious over 35 years old tournament in China. On Saturday we had to play 8 games the key was to finish top 5 out of the the 9 teams which shouldn’t have been a problem for us. However two poor displays by the Lion Masters resulted in two losses and our heads were down some started to pack their bags already……….but once the Lions have to fight you will be surprised what are we able of ! Coach Jamie’s famous words “ Lions we need to win this next game otherwise we are out” seems to have given us the vibe just to do that / we won the next 4 games and were in the final group on Sunday. Sunday we played our best football 5 games only one goal conceded however our last game before the final was versus our old rival the Shooters and only a win would put is in the final against the same Shooters again ! No need to say we had plenty of motivation against them and an incredible volley of Francois in his rooky master year sealed the victory 1-0. 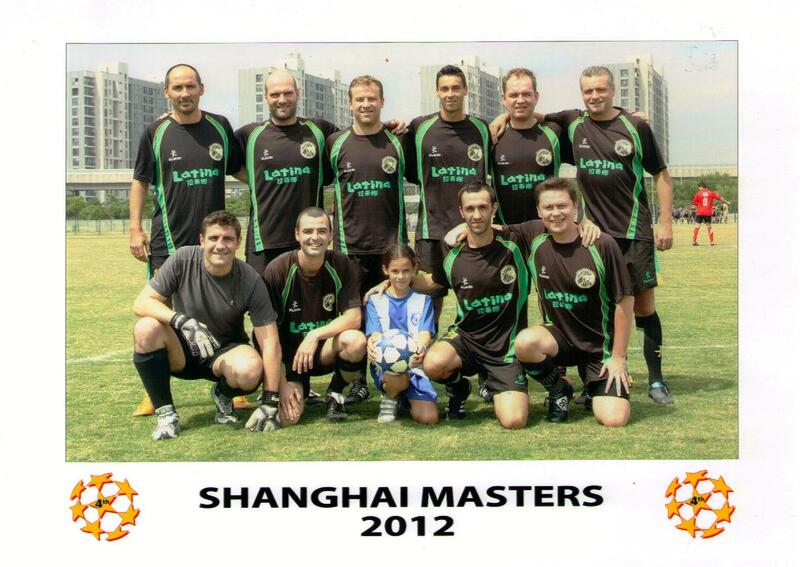 We had 12 games in our “old” legs so the final was more a survival of the fittest and Shooters took the lead by super strike of their ex China National Striker (Leo) however we clinched one back by Fred to end the final 1-1. Penalties and guess what ?? Yes Thomas in his last game for the Lions stopped the penalty of the Chinese Striker and Felipe scored the winner for the Lions ! Unbelievable ride and I am extremely proud of the Lions Veteran Team under the leadership of Jamie to clinch their second Shanghai Master title ! 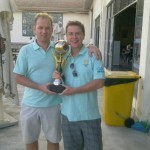 Our first Lions title of this Season ! Over the two days we got two injuries but hope that Gerald and Mikael will recover soon ! We have a busy week ahead with training on Wednesday and the SIFL opening tournament on Saturday and SPL Lions vs Cowboys on Sunday ! Its good to be a Lions enjoy the games !